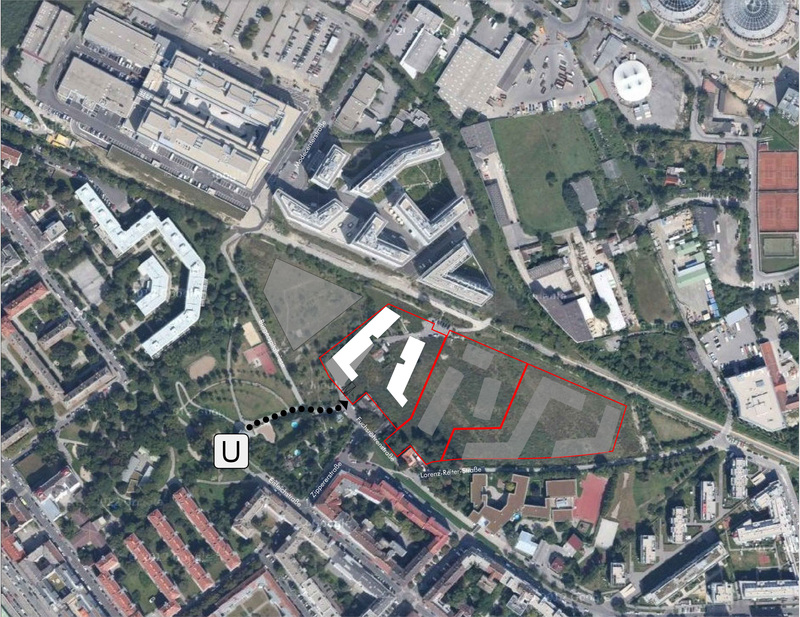 Allotment rule: Allocation of the flats: 50% of the “SMART-apartments” and 33% of the STANDARD-apartment flats are assigned by Wohnberatung Wien (department belonging to the city of Vienna). 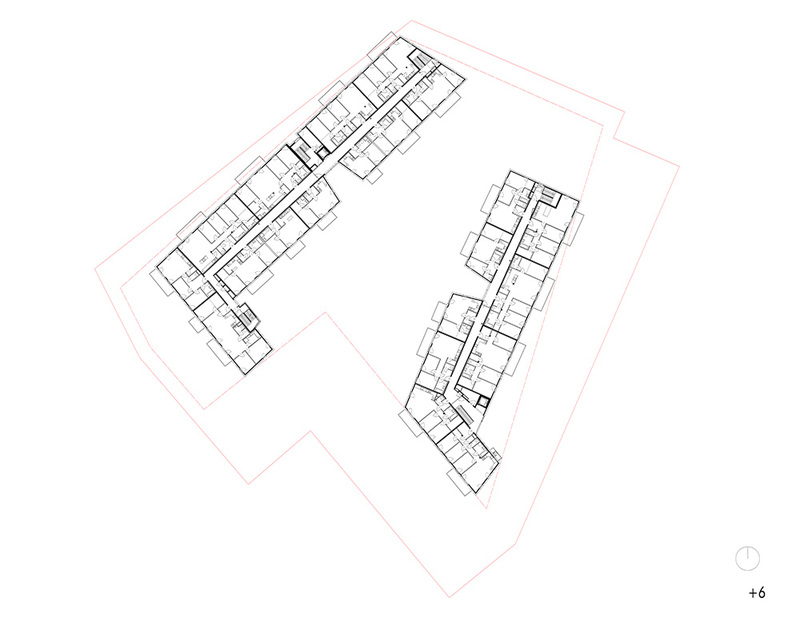 The remaining apartments are assigned by Heimbau. 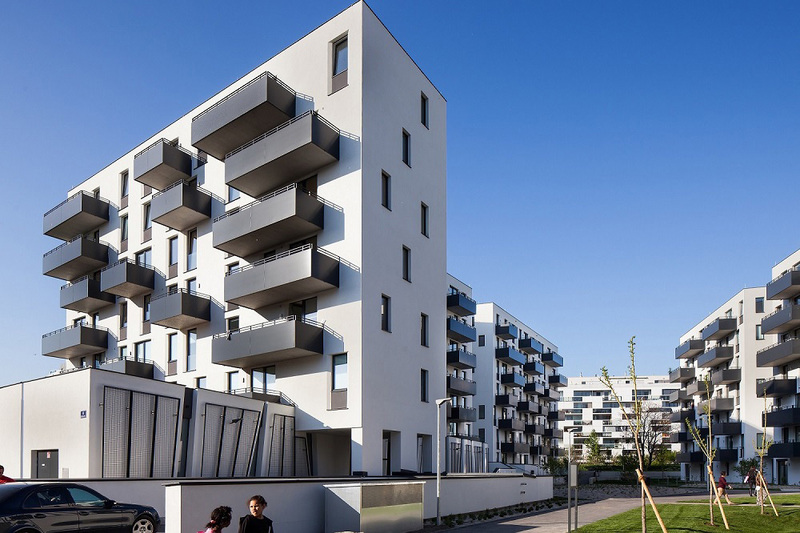 Cost of construction max: The pure costs of construction of € 15,501.00,- of the project are 18% lower than the average construction costs in vienna. 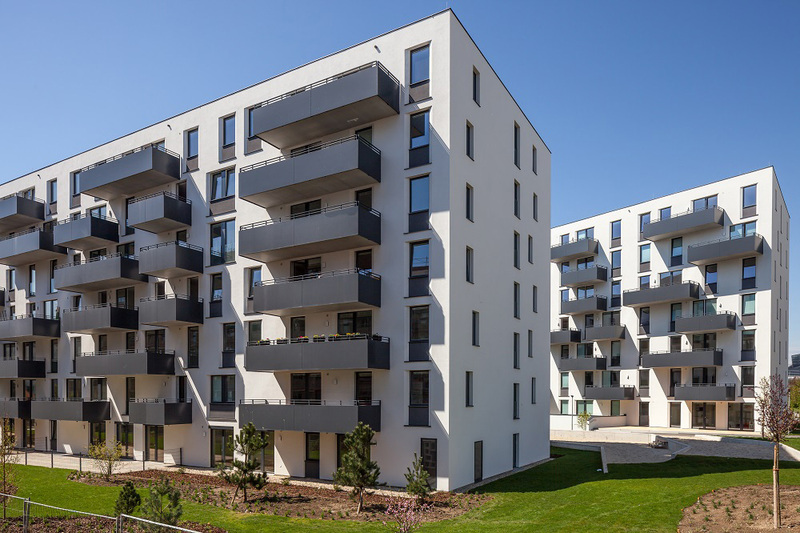 Rental/sale cost compared to market price: The average rental costs for new buildings in the surrounding area of the project are about € 8,13 / m². 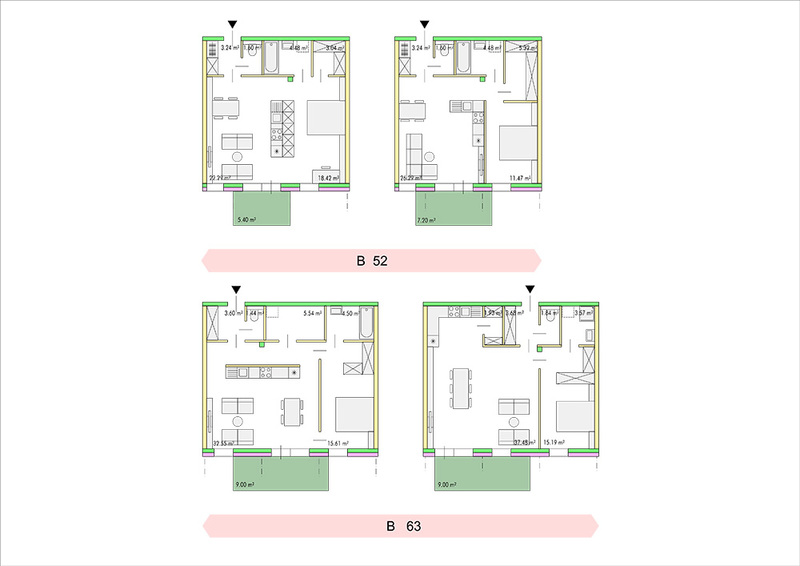 The rental costs within the project are about € 6,30/m² for “SMART-apartments” and € 7,03 / m² for standard apartments. 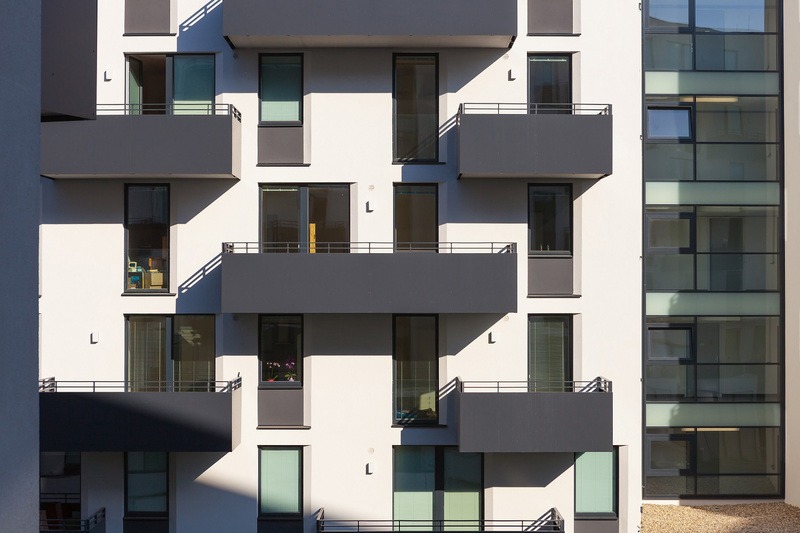 Rules of allocation: 50% of the “SMART-apartments” and 1/3 of the standard apartments were allocated by Wohnberatung Wien according to the sequence of registration. 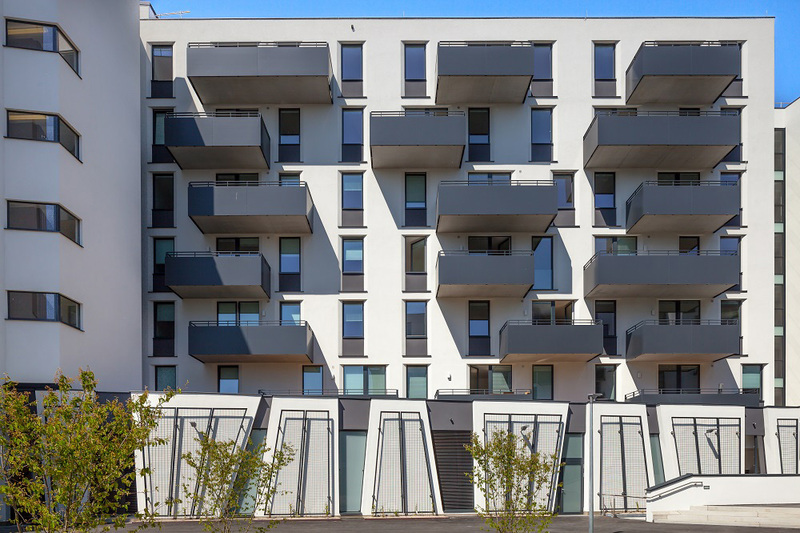 The remaining 50% of the “SMART-apartments” and 2/3 of the standard apartments were allocated by Heimbau according to the sequence of registration. Protection of fragile categories: The special quality of this project is a general intermix of residents – people with different levels of education, income and age, single persons, families, etc. 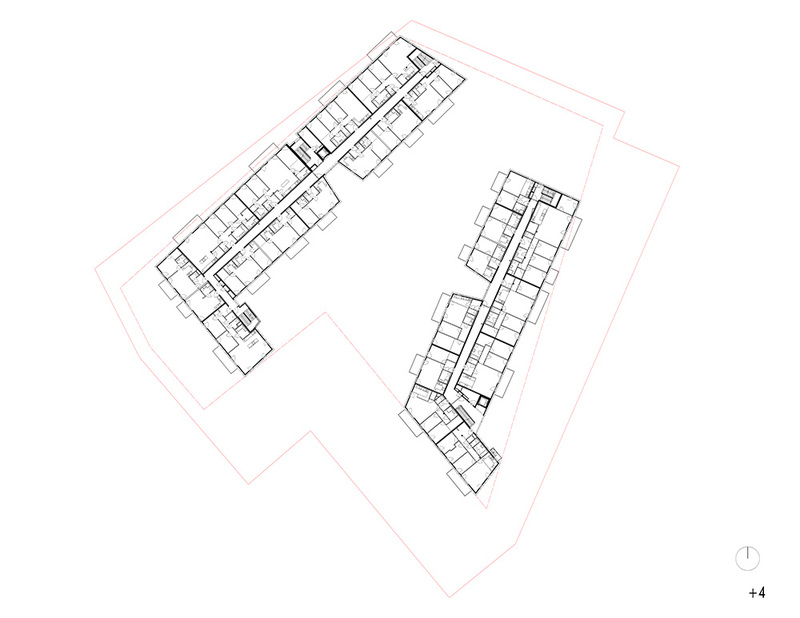 In addition, it includes an assisted shared housing (11 units) for people with special needs. 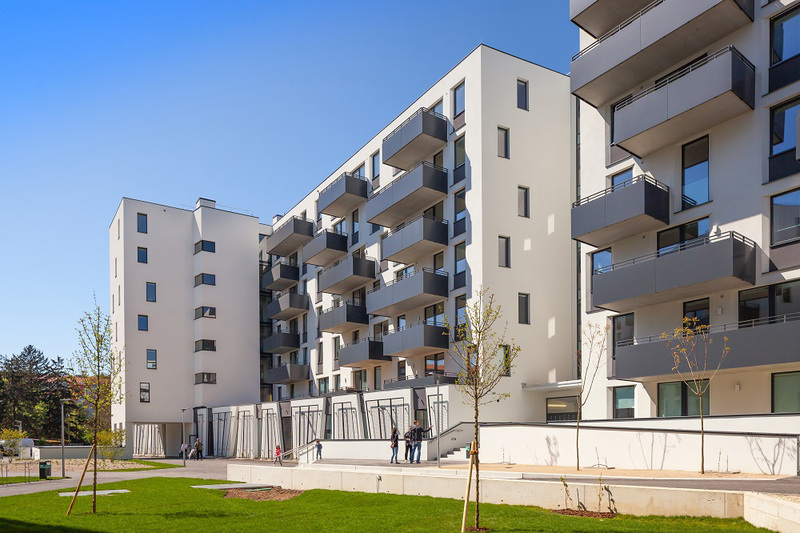 Involvement of inhabitants in the building process: It is a project with co-determination of the residents in the field of large-volume multi-floor residential buildings. 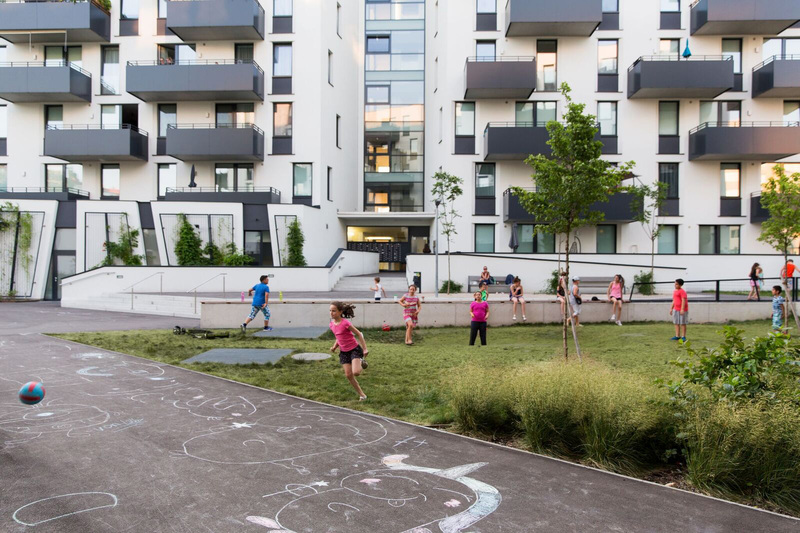 Participation includes residents’ apartments, community and public spaces, as well as self-organization. Despite residents’ involvement the project was completed in the usual time. 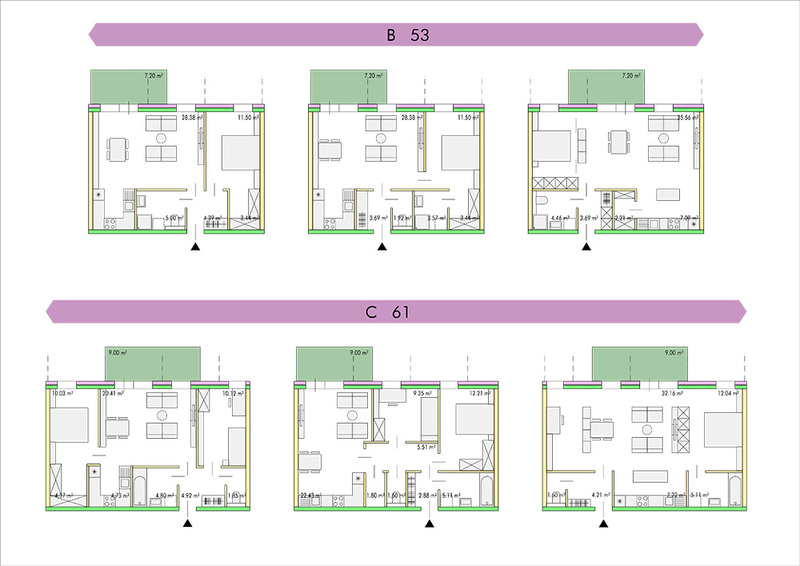 Community accompaniment in the life of the building: An externally moderated co-determination process regarding self-organization took place involving the property management. Duration: one year before and 6 months after moving in. As much as possible residents determined how common rooms are used and the rules of living together. 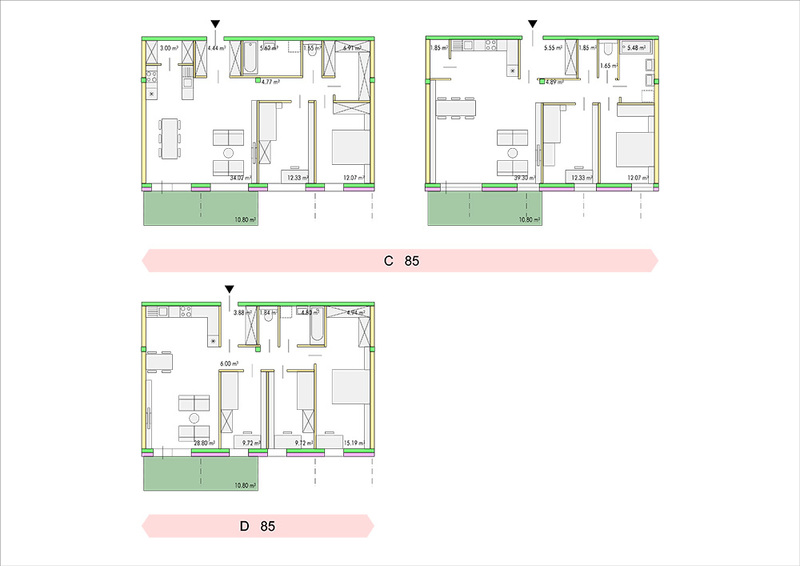 Functional mixitè: In addition to the common rooms home offices of various sizes are offered. 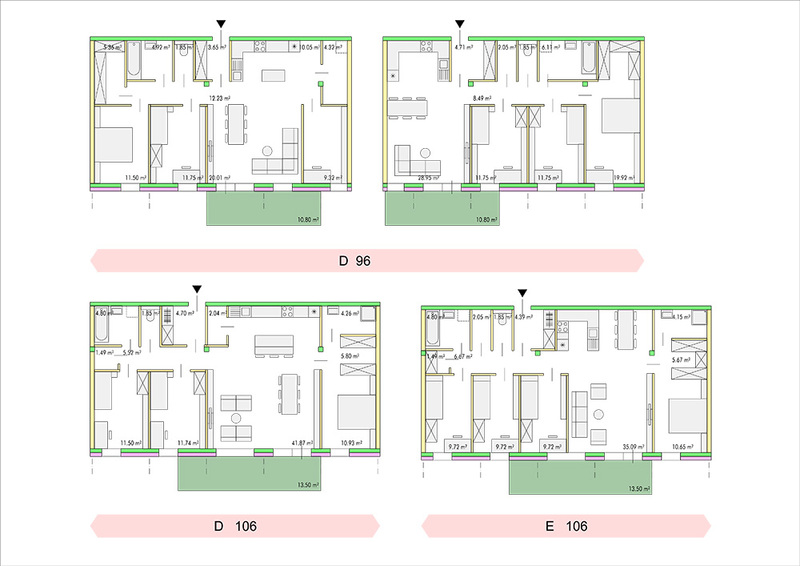 Common spaces and shared living: Usage of and equipment in common rooms resulted from an externally moderated participation process. 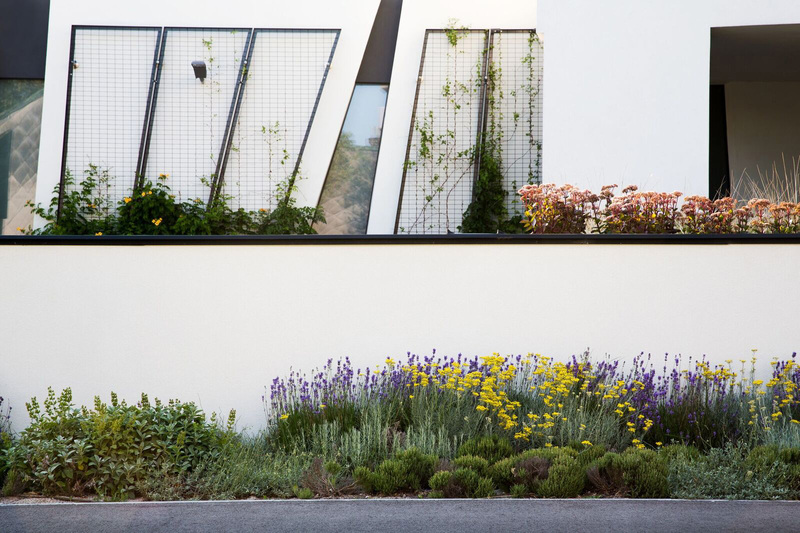 Techniques and strategies for environmental saving: The project was built in low-energy house design with full thermal protection facade. 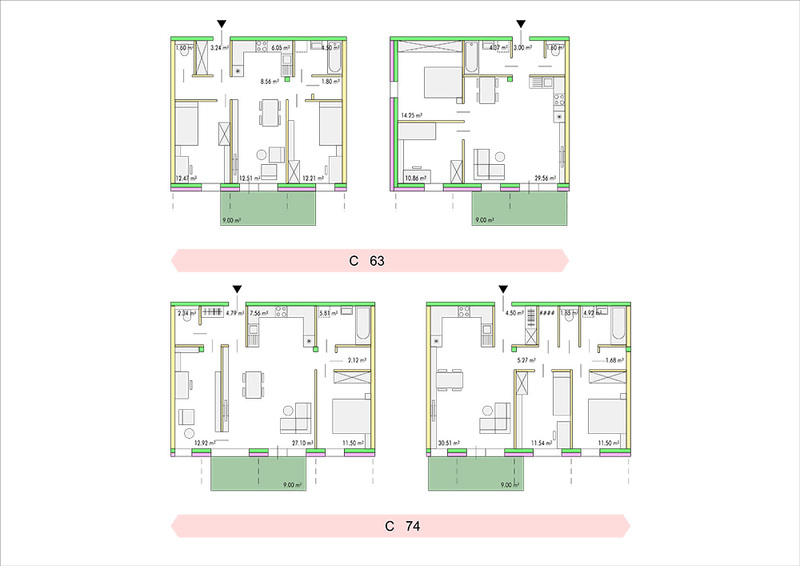 Passive Night Cooling: To avoid overheating in summer windows in the staircase area can be opened automatically for ventilation of the central corridors. 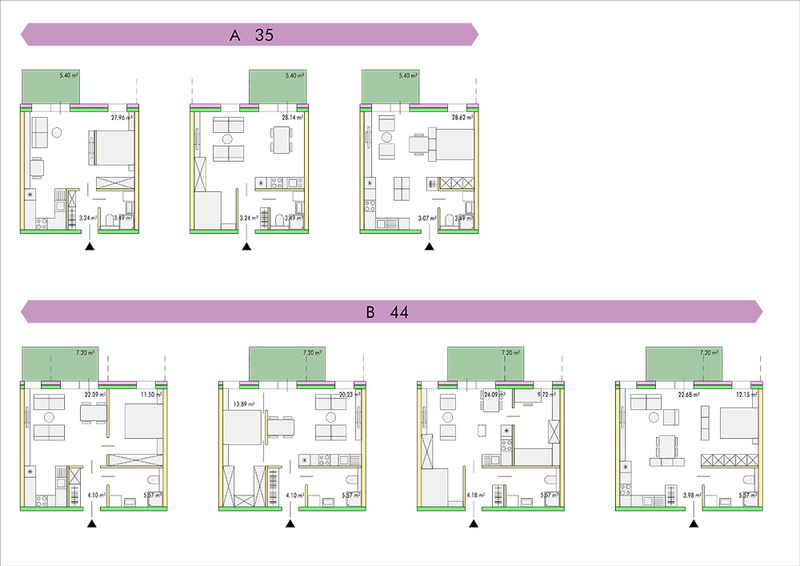 – The building lot is located near an underground station and a park. 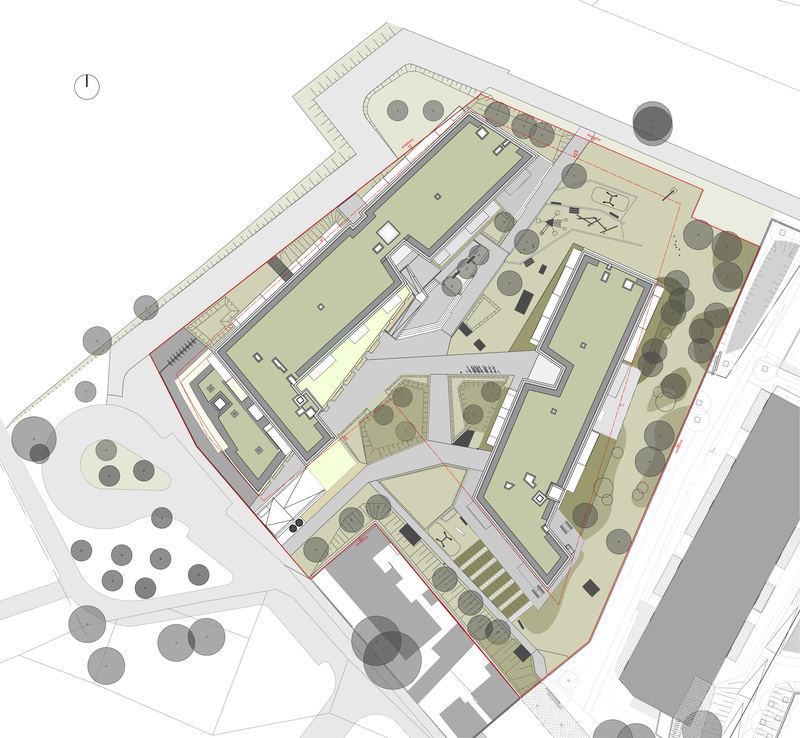 – The adjacent existing buildings are single-storey. 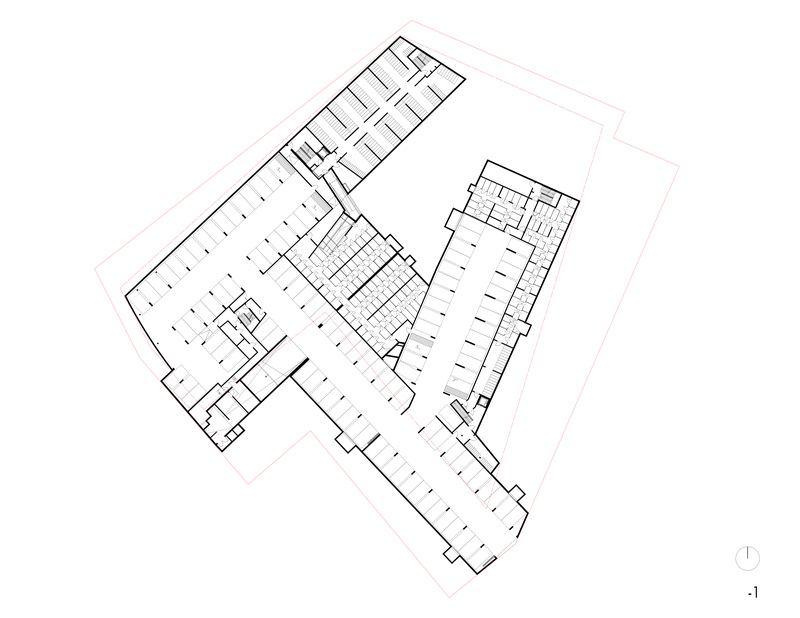 To keep the spatial sequence in the street space the seven-storey structure is moved away from the building line. – Apartments oriented to the north have been avoided. – The building typology with a central corridor provides flexibility and variability of the apartments. 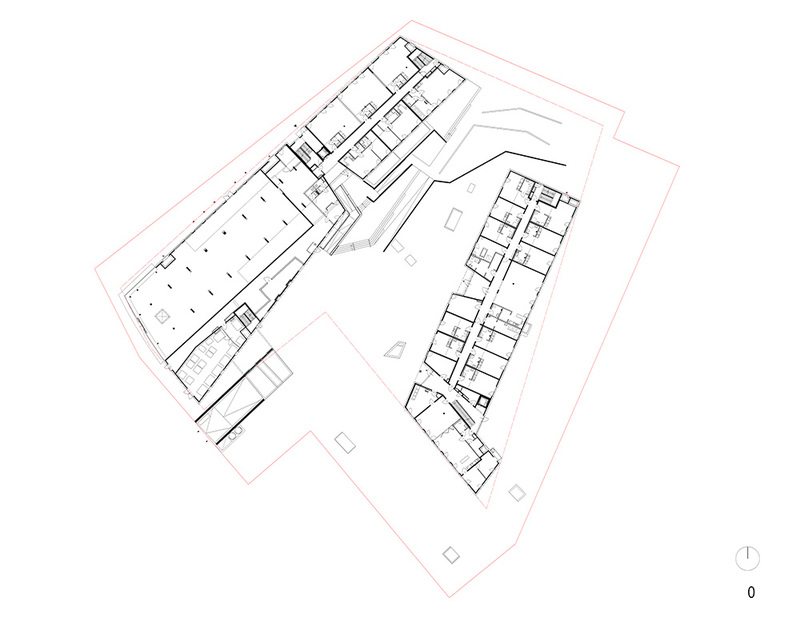 – The static system and the horizontal shaft for the house in the suspended ceiling in the central corridor provides a high level of flexibility for the apartments. The horizontal shaft contributes to the flexibility of the building throughout its life span. 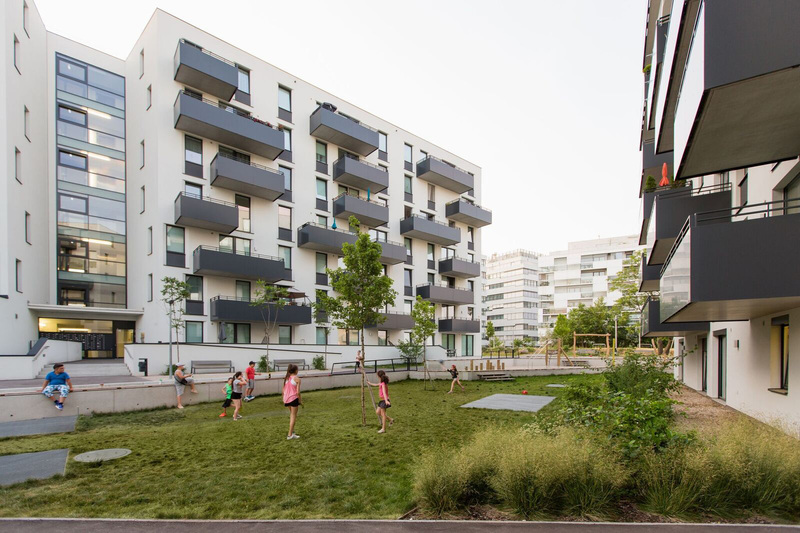 – Residents’ participation in designing their apartments, community and public spaces, as well as self-organization. In an early planning stage each future resident could co-determin in designing their apartment. Thereafter the participation process was applied to community and public spaces, and finally to residents’ self-organization. Finally, before moving in, a Residents Advisory Board was elected. 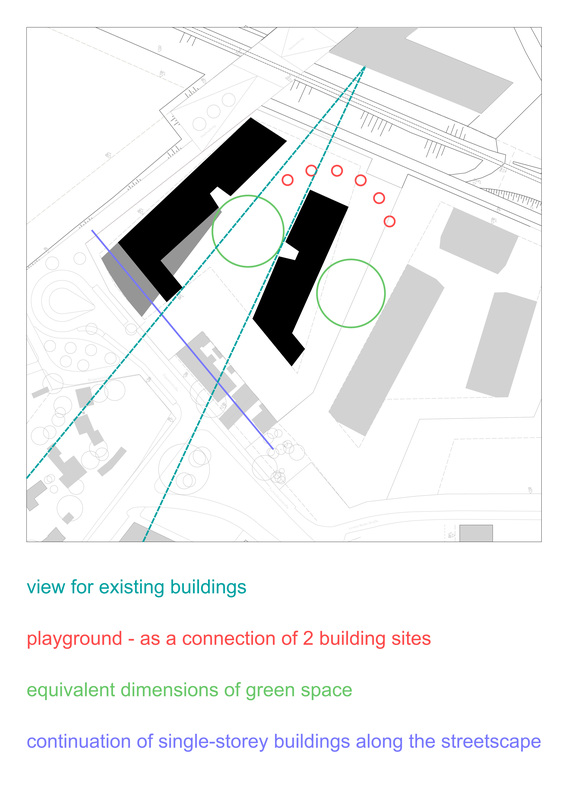 – The positioning of the buildings provides a central green space, which includes paths to the building entrances. – The green space guarantees diverse user groups a high quality of their stay. 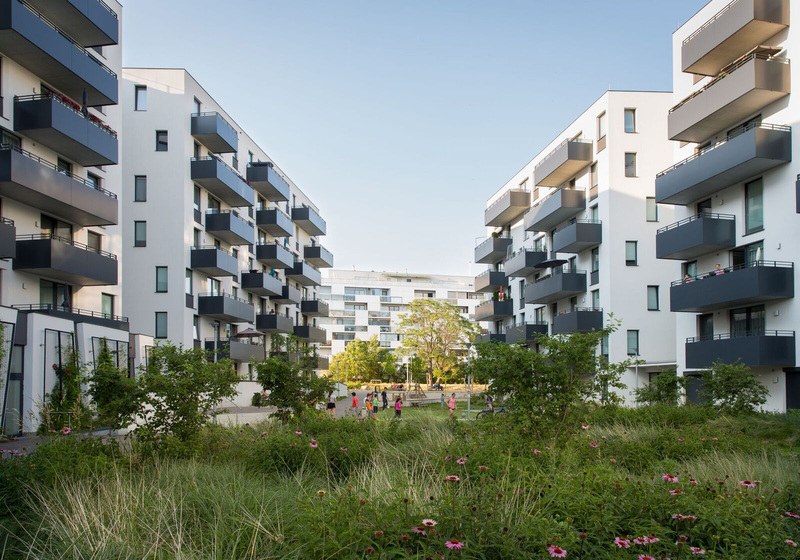 – All common spaces have terraces in the front. – Usage and equipment of the green space was determinded during the participation process. 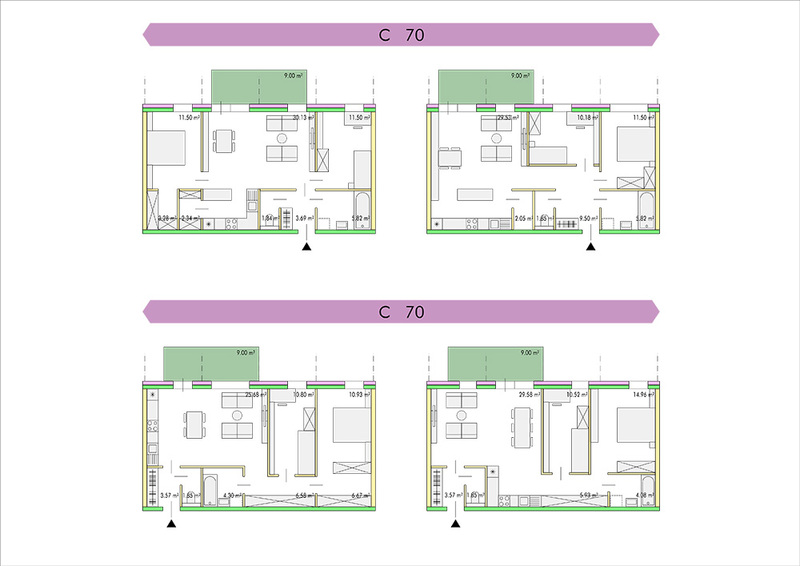 – Importance was placed on cost reduction by planning. Cost drivers have been avoided without reducing the quality of living. – Cost reduction has been achieved by compact building structures, central corridor access, cost-effective ratio of building area to building volume, etc. – The horizontal shaft provides flexibility and cost-effective adaptations throughout the life span of the building.